Getting customers to use your app is a lot like dating. Once you find someone you like, you’ll plan the all-important first date where an amazing first impression is a must. During the first few dates, you’ll share stories and experiences to see if the relationship has long-term potential. Sound familiar? When customers download your app, you have to make a good first impression. During their first interactions with your app, you explain its purpose and features to help the user judge whether or not the app is worth using on a regular basis. 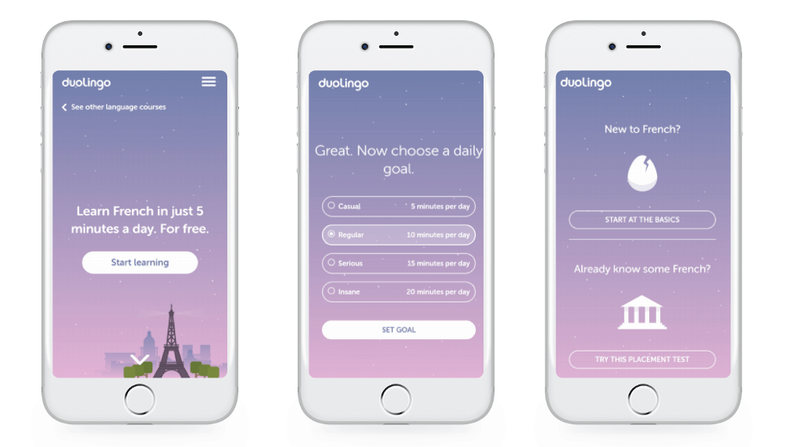 When you’re introducing a new user to your app through a series of messages, it’s called onboarding, and it’s a vital part of your app’s success story. Your onboarding process has to start with a good user experience. Think of this as the first impression you get on an initial date. If you’re not interested, you leave or make up a fake emergency to bail on the date. Don’t let this happen to your app users. As users download your app, ask them about their preferences to ensure a customized experience. For instance, a music app can ask users to pick their favorite bands. App users must be able to intuitively use your app, which means simplicity is key. Keep menus basic, use familiar icons like a magnifying glass to signify a search and stick to known online features like an “X” to close windows. Most brands use the colors of their logo in the app to maintain consistency. However, you should limit your color scheme to 2 or 3 colors to maintain an eye-pleasing look. Less is more. Don’t fill the user’s screen with icons and navigation bars. If it’s not 100% necessary to your app’s functionality, get rid of it. 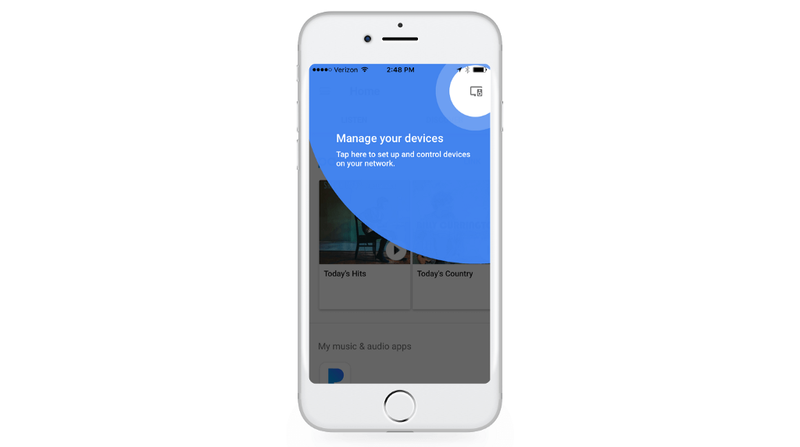 If users have to complete a task to use your app, like create an account or sync a device — the process should be incredibly simple. Taking time to do “administrative tasks” to use an app can create a barrier. Apple offers an app for its iWatch users. To set it up, users must sync the watch with their phone. Sounds complicated right? Wrong. Apple makes the process simple in this two-step process. 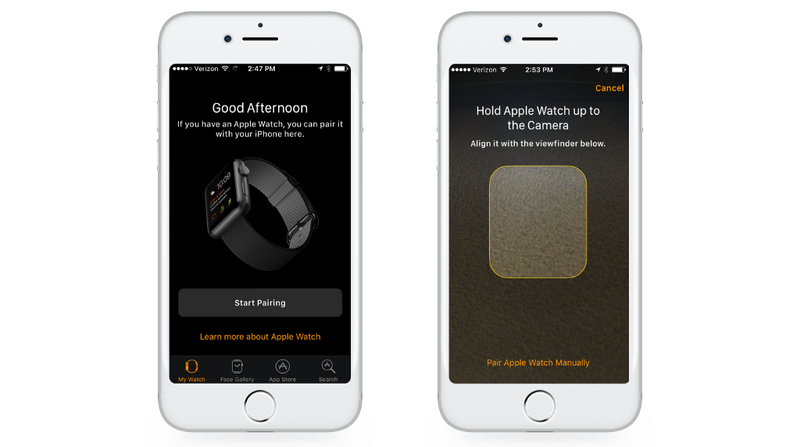 The first screen asks users to sync the device and second asks users to snap a picture of their watch to connect it to the app. Simple. Every brand sets long-term goals for their onboarding process, which is great, but setting micro-milestones is important too. Duolingo, for example, sets three milestones with each of the questions below. Every user that answers one the questions accomplishes a milestone. The key to any marketing campaign, including app onboarding, is to give users a personalized experience. How do you do that when you have hundreds of users? Segmentation. Group users by different categories. 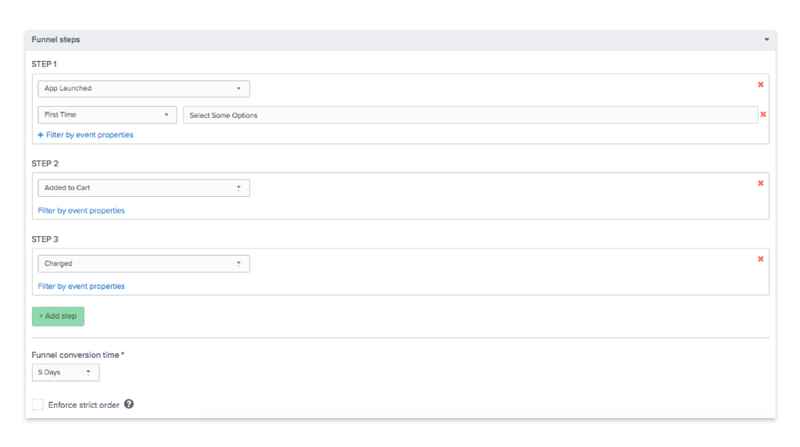 For instance, you can group users by demographics, location, behaviors or purchase history. Once segmented, create tailored message for each group. Let’s say you want to send a coupon to your users. Rather than sending a generic 10% off to everyone, give a discount to your most loyal customers or a specific coupon to users that regularly browse certain products on your app. The onboarding process should use a variety of platforms to reach users. For instance, you can combine text, email and push notifications to engage users and encourage them to re-open the app and do specific tasks. 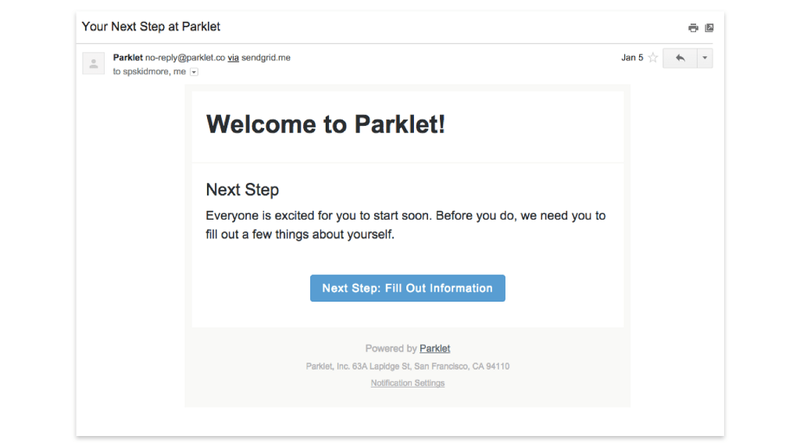 A text, for example, might encourage users to check out new features and an email, like the one below, could nudge users to complete the registration process. 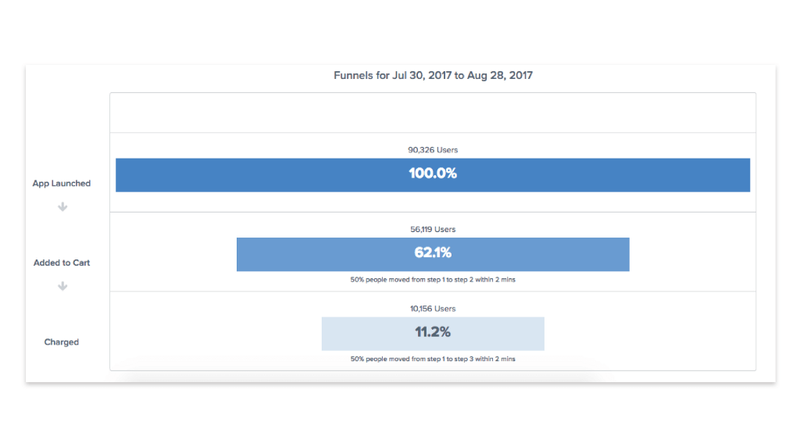 By using a powerful analytics suite, you can understand users’ behavior and take advantage of tools like funnels, where you can lead users down a specific path and see exactly where use drops off. 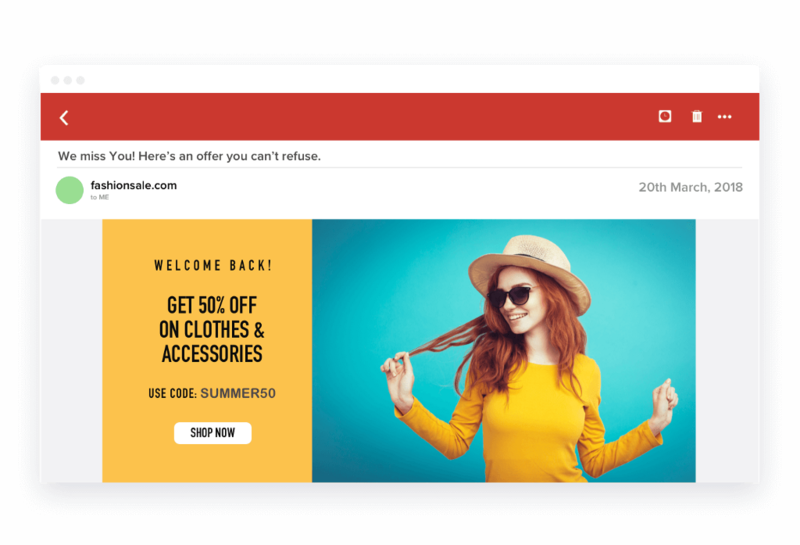 Additional tools like user segmentation and retention cohorts let you group users by specific actions and create tailored messages for each niche. Customer Onboarding Best Practices: The Secret Sauce to Acquiring Loyal Customers was originally published in Marketing And Growth Hacking on Medium, where people are continuing the conversation by highlighting and responding to this story.